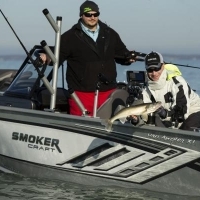 Whether it's an 18' Pro Angler or a 13' Alaskan, Smoker Craft boats provide the performance you are looking for! 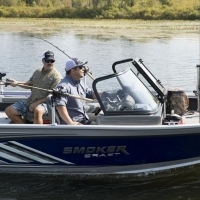 Smoker Craft's vast and innovative designs allow for smooth running and all the amenities your fishing boat needs to help make your next fishing trip a success! When you get a Smoker Craft, you can be sure you're getting a boat that carries the pride of our family name, using the finest materials, state-of-the-art equipment and quality workmanship. From hull design and construction down to the last factory-installed feature, we continually strive for best-in-class to give you a boat you and your family will take pride in for years to come. We're proud to partner with the industry's leading motor companies, providing you with the engine reliability you need! 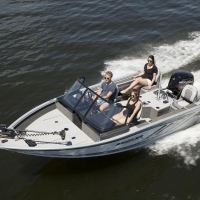 Smoker Craft, Inc. is offering an unbeatable warranty program that is sure to give the brand a true competitive advantage in the boating world. 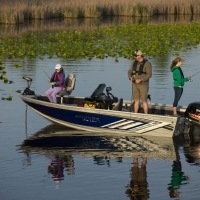 All fishing boats come with unbeatable lifetime limited hull warranties. There is also a six-year limited warranty on marine grade carpet, and a six-year limited warranty on upholstery and vinyl on most models.